Please join fellow MSU Packaging staff, alumni and sponsors at our annual Homecoming reception on Saturday, October 6th at the School of Packaging before the football game vs. Northwestern. Free food and beverages provided. 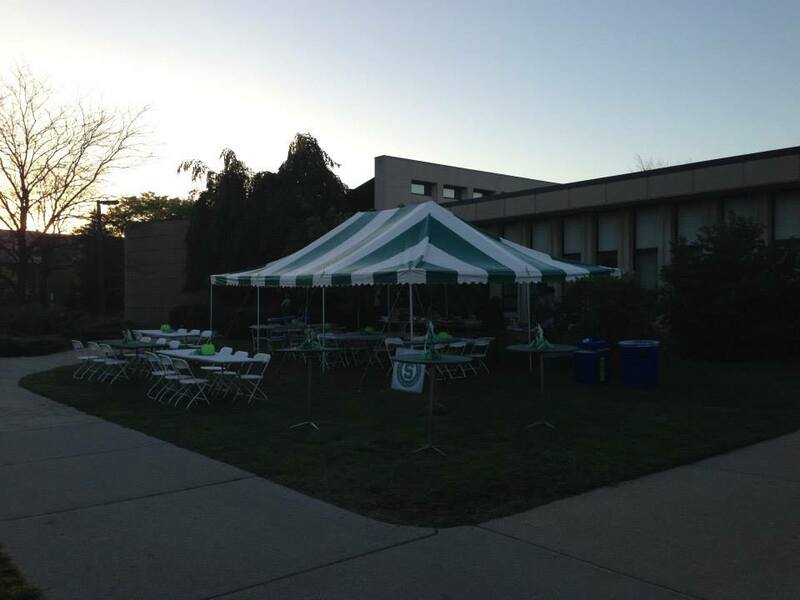 Rain or shine, we will have a large tent on the lawn in front of the SoP building with covered seating. We hope to see you there!